Univision Deportes is a sports Spanish-language broadcasting network owned by Univision. The network broadcasts Liga MX, some national soccer games between Mexico and the US, Major League Soccer, CONCACAF Gold Cup and Copa America. If you’re looking for a good place to watch some sports that you can’t find elsewhere, Univision Deportes might be for you. If you don’t have cable, there are still ways that you can watch Univision Deportes online without cable. Our guide will offer ways to watch the Univision Deportes live stream. DIRECTV NOW offers the Gotta Have It package, which includes over 100 channels. Univision Deportes is one of those channels! HBO is an extra $5/month. 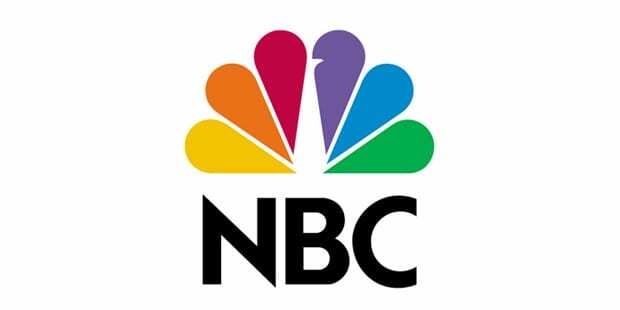 The Gotta Have It package includes Univision Deportes, CNN, ESPN, BET, MTV, AMC, FX, E!, Comedy Central, History, Animal Planet, BBC America, and so much more. Watch on Chromecast, web browsers, mobile devices, Apple TV, and the Amazon Fire products! Catch local channels on demand or live stream in Chicago and similar cities! Check out the DIRECTV NOW free trial, and watch Univision Deportes live stream on DIRECTV NOW for seven days without having to pay! Find out if their offering member specials, before you order! 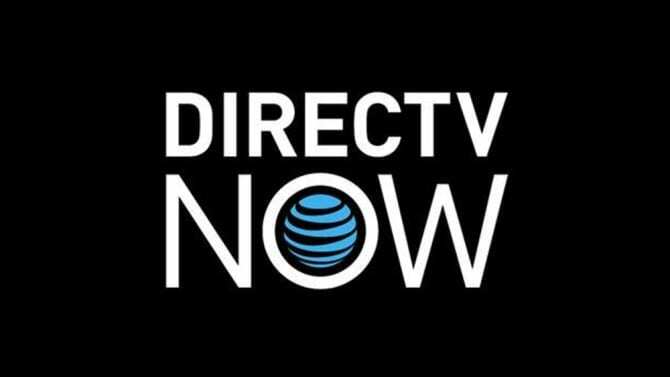 Oh, and you won’t want to forget to check out our DIRECTV NOW review! Along with your basic package you’ll need to add the Best of Spanish TV Extra bundle for $5/month. This gives you access to the Univision Deportes live stream, along with as many as 15-20 other Spanish language channels. Other bundles are available, as well as other foreign-language bundles. 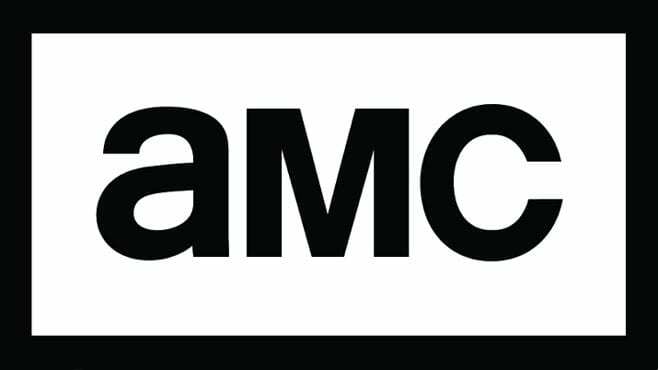 HBO can be added, also. If you’re ready to give Sling TV a chance, you’ll receive the first week of service free! All you need to do is sign up. Check for member specials once your trial is over! 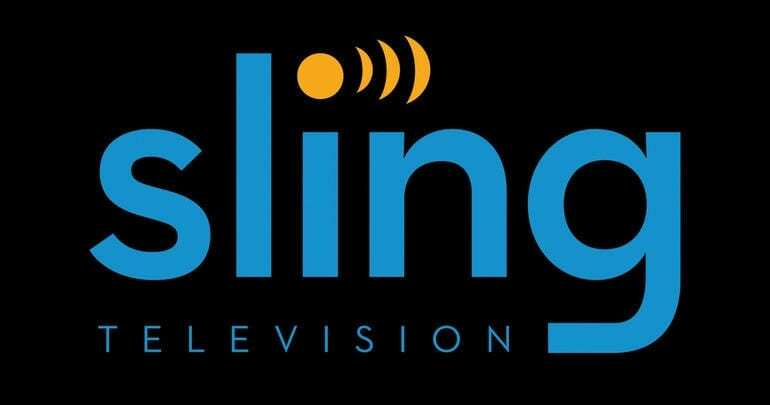 And if you’ve got more questions, check out our Sling TV review for more on this service. If you have additional questions about how to watch Univision Deportes online without cable, just add them to the comments.